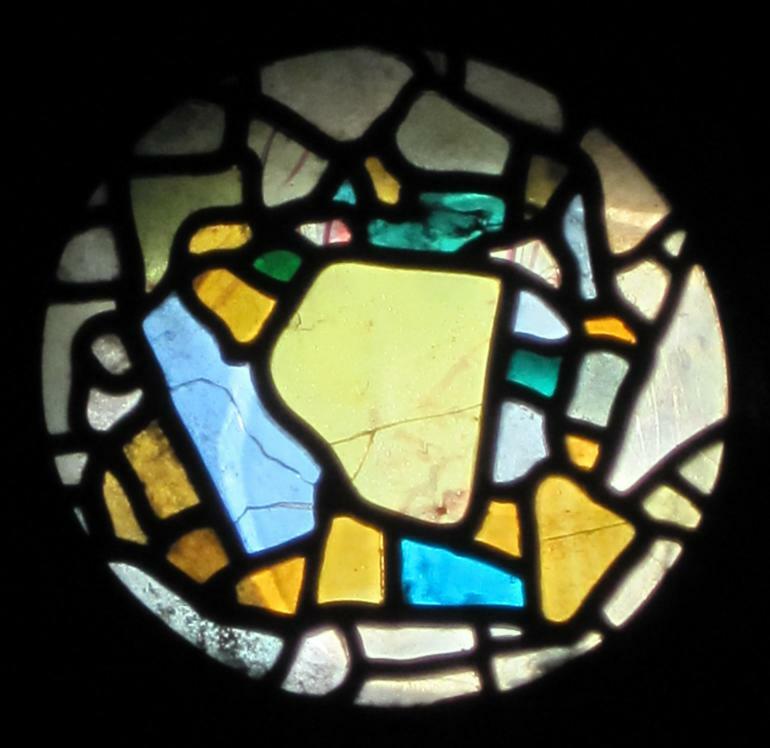 Wow, stained glass from the first century! It's kind of a marvel considering that the color was retained through the years. I wonder what the original window looked like. Visited Jarrow earlier this year and what a magnificent church. The staff looking after the church were really charming, welcoming me almost like a long lost friend. Incredible architecture, especially the small 7C stained glass window that is probably some of this churches original glass. Outside was equally impressive early 7C remains of the the priory that Bede lived in during his ministry. Most welcoming friendly staff and one of the best gift shops I've seen in any parish church, with a quite magnificent library of historical books available for purchase. Jarrow is such an important church architecturally, but their gift shop even rivalled one or two note able cathedrals I've visited. BEDE WOULD BE DEAD CHUFFED.